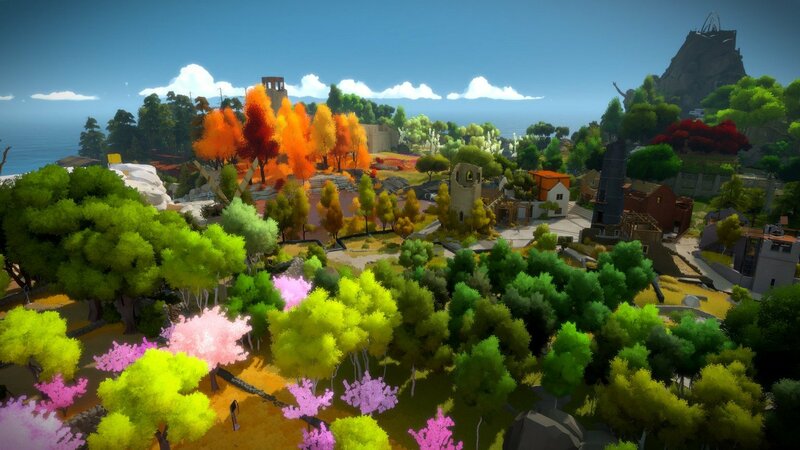 Digital January 26 2016 by Thekla, Inc.
Jonathan Blow's ambitious open-world puzzler is a triumph of challenging gameplay, though any semblance of story gets lots in its abundant mazes. 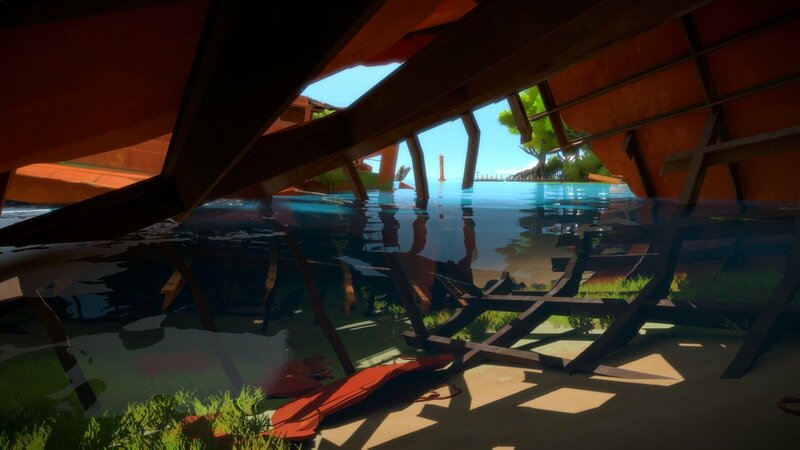 Quietly tucked in amidst the glitz and glamour were a host of promising adventures that we witnessed first-hand. 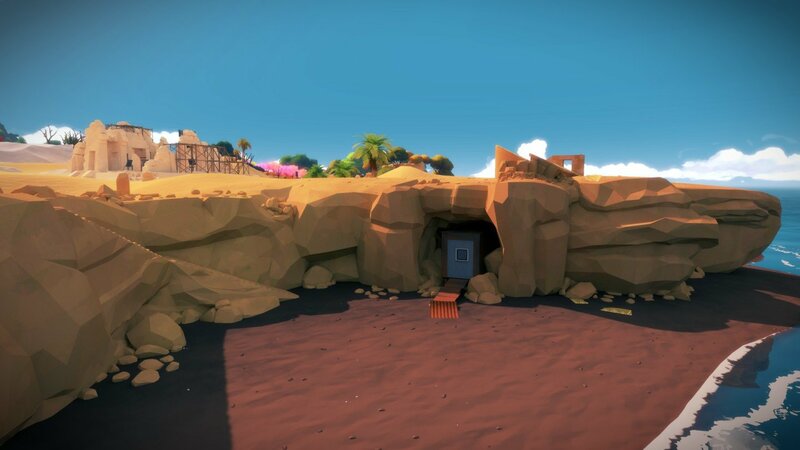 Jonathan Blow's acclaimed puzzler available to download at no charge until April 18th. 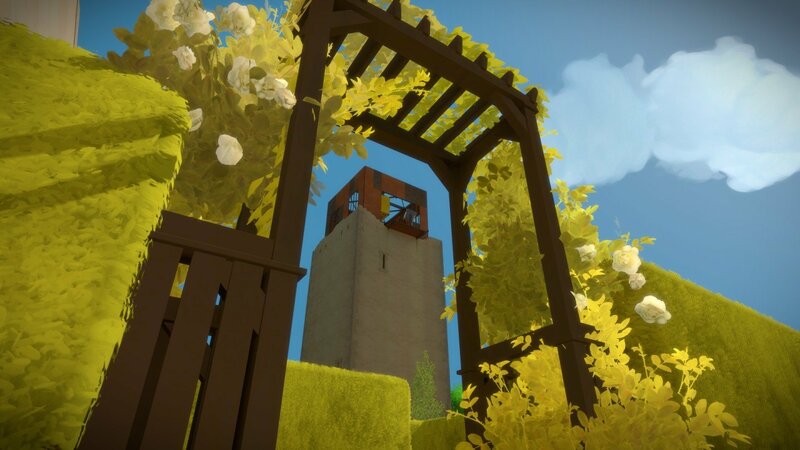 Complete port of acclaimed open-world puzzler available for download on the App Store. 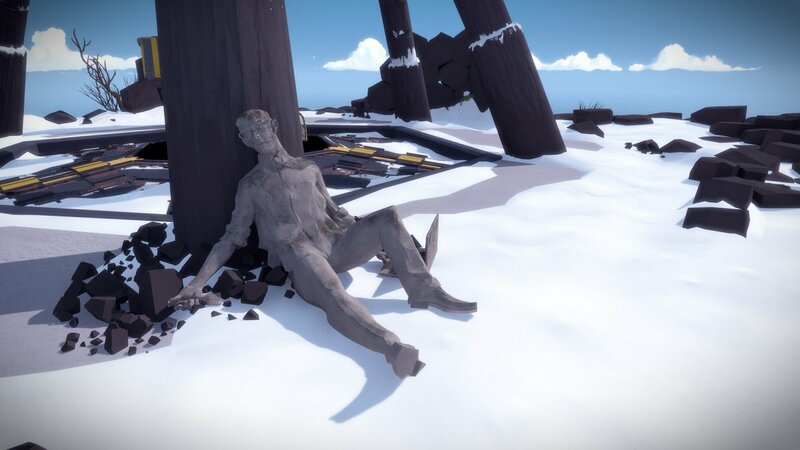 Jonathan Blow's ambitious adventure coming to PC and PS4 on January 26th. 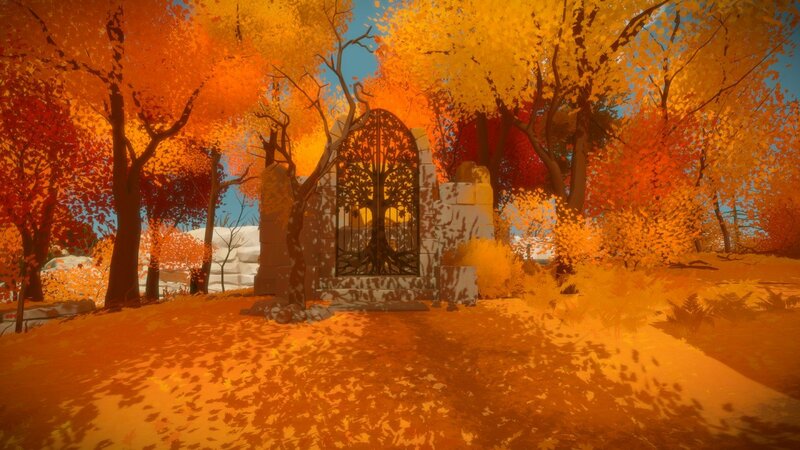 Stuck in The Witness (Jonathan Blow’s), or looking for the best way to proceed? 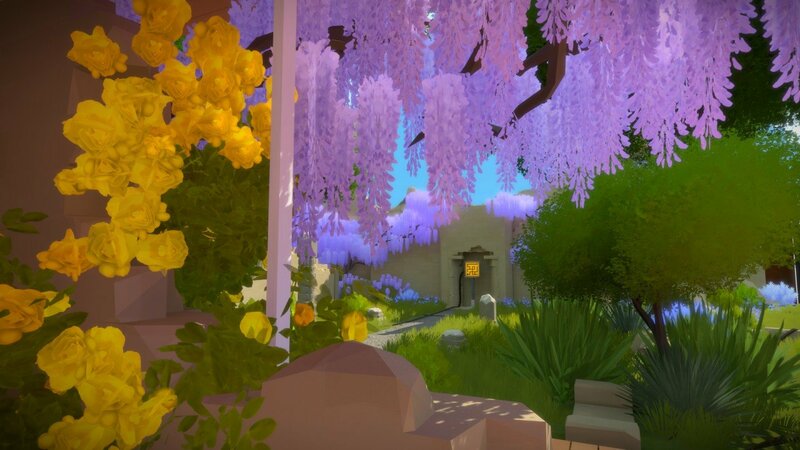 Click below to view our walkthrough for The Witness (Jonathan Blow’s) and wonder no more! 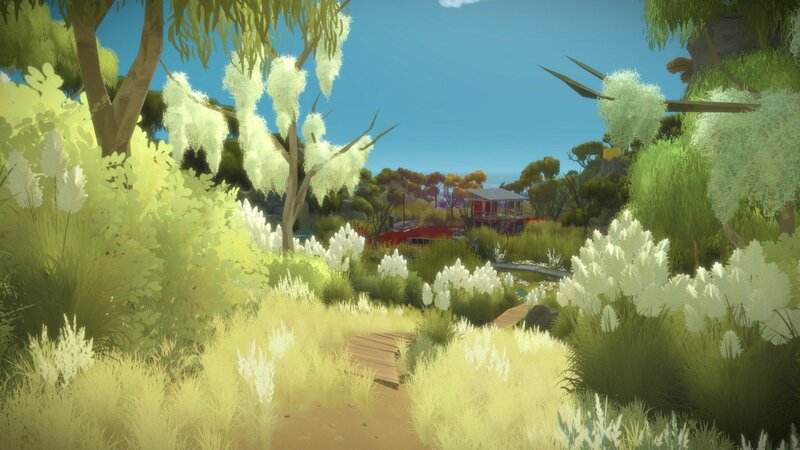 Adventure Games by Thekla, Inc. 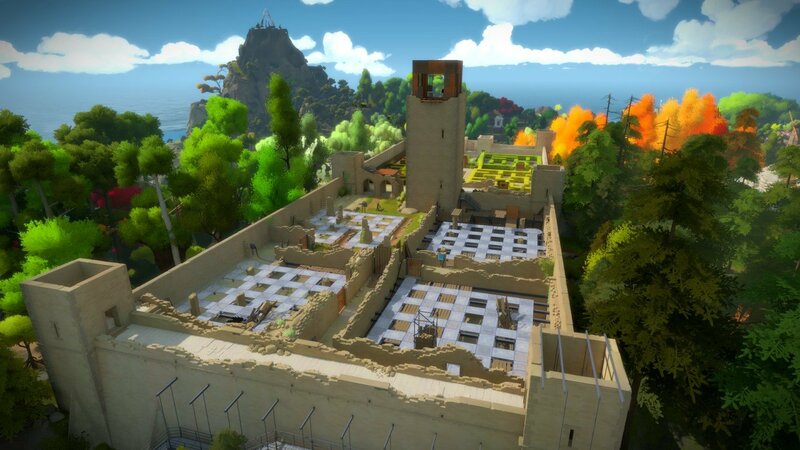 The Witness (Jonathan Blow’s) is an adventure game, released in 2016 by Thekla, Inc.. 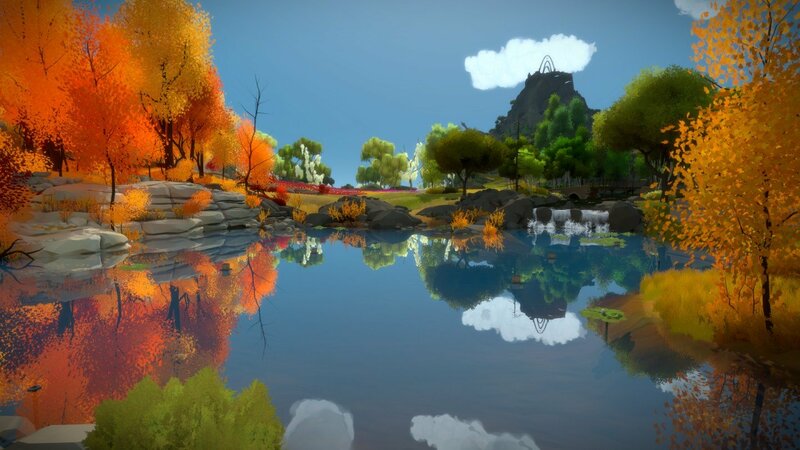 The Witness (Jonathan Blow’s) has a Illustrated realism style and uses a Keyboard control scheme. 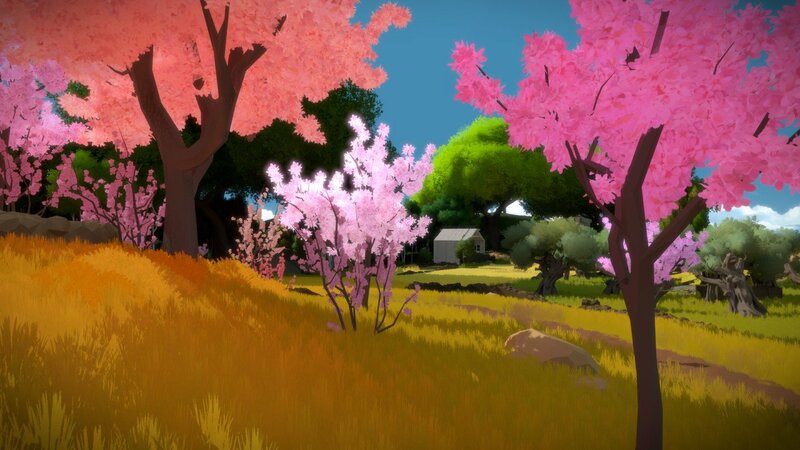 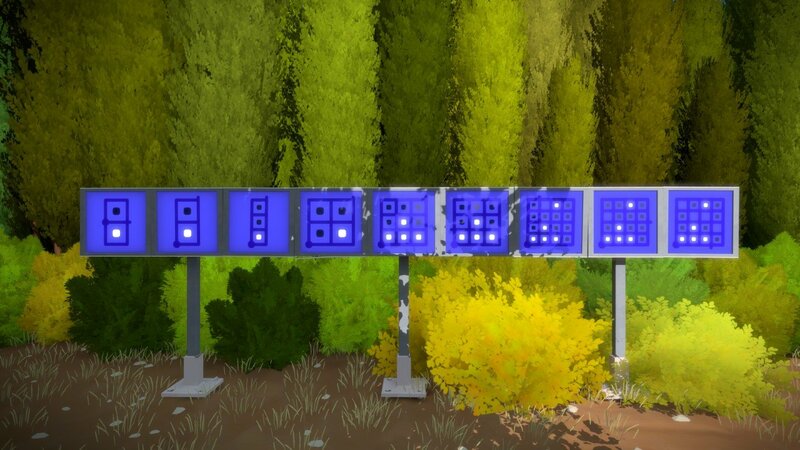 Adventure Gamers have published a review of The Witness (Jonathan Blow’s) and rate it as Excellent, meanwhile the community rating for The Witness (Jonathan Blow’s) is Very good.